Easy Peel off Adhesive Gemstone Beads Sticker, these blue beads sticker are perfect for kids crafting programs. They stick really well, the colors were great and theres a lot of the pieces. they can be also used as a home button for her iPhone and it was really cute and it stayed on well. Apply rhinestones to your cloths such as pants shirts or purses Scrapbooking and much more You can stick with glue dots, double sided tape, transfer tape, a dab of tacky glue or low heat glue gun. For more ideas and techniques on how to apply please check our Tips & Tricks section. Looking for ideal Gemstone Button Beads Manufacturer & supplier ? We have a wide selection at great prices to help you get creative. All the Iphone Beads Sticker are quality guaranteed. 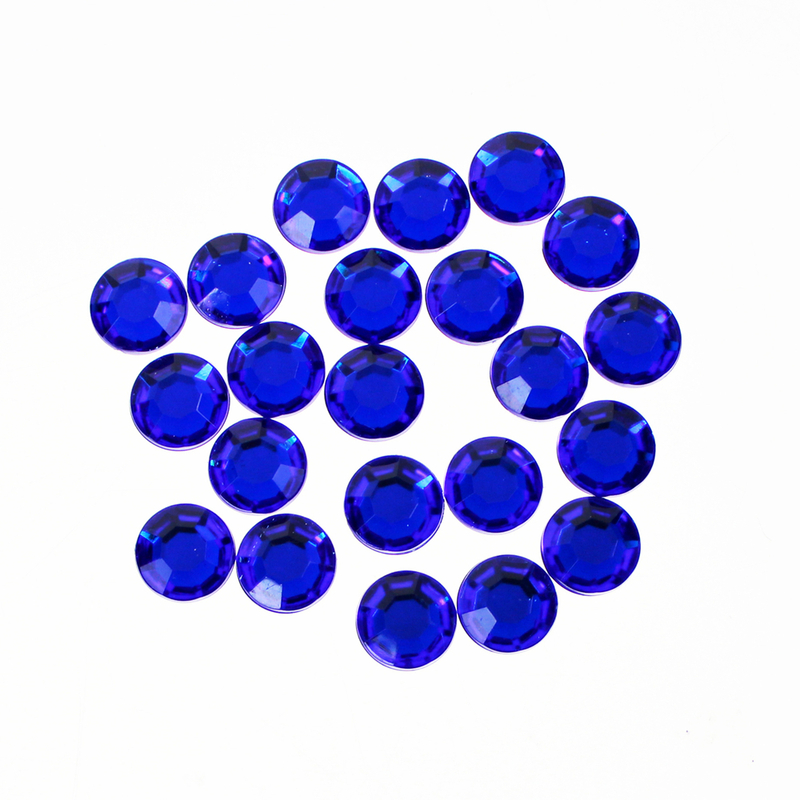 We are China Origin Factory of Sticky Gem Beads. If you have any question, please feel free to contact us.